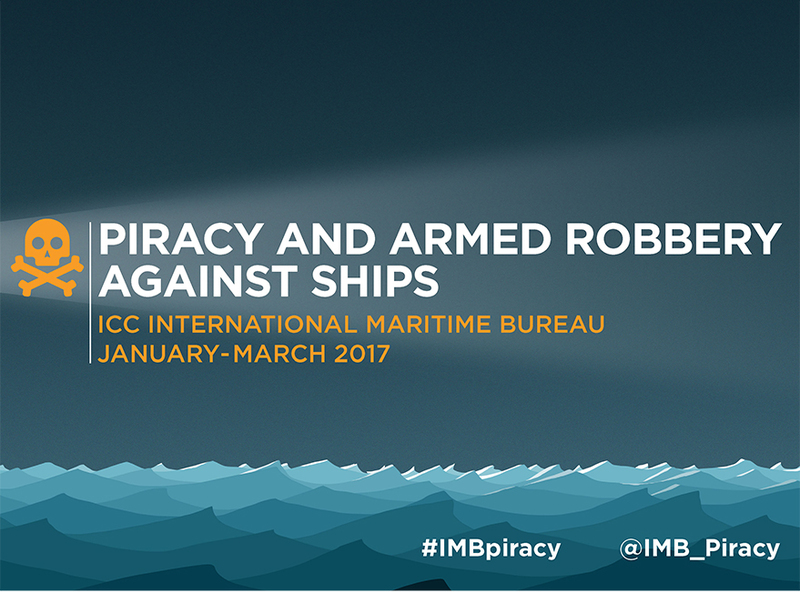 London, 4 July 2017 – Continuing decline in the number of reported incidents of maritime piracy and armed robbery against ships has been revealed in the second quarter piracy report of the ICC International Maritime Bureau (IMB), published today. The key message following the aftermath of the WannaCry ransomware cyber attack which infected more than 230,000 computers in over 150 countries is clear: financial advisers and firms cannot afford to be complacent and need to ensure they do all they can to protect their organisations. 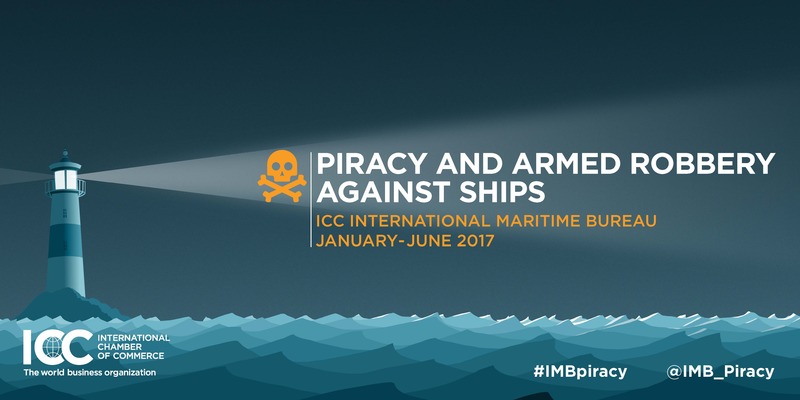 ICC's Business Action to Stop Counterfeiting and Piracy (BASCAP) has again stressed the need for dialogue between the various groups involved in IP value and distribution chains to accelerate the development of anti-counterfeiting solutions and best practices.